Rare find! 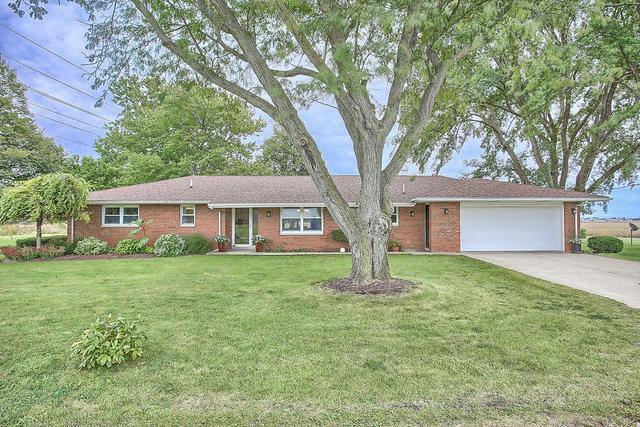 Located in SW Champaign and Mahomet Schools, this three bedroom, two and a half bath contemporary ranch has a spacious and welcoming entryway with an open concept feel throughout. Kitchen with bar seating for 4-5, stainless steel backsplash & appliances, an abundance of white cabinets for storage & a large pantry. 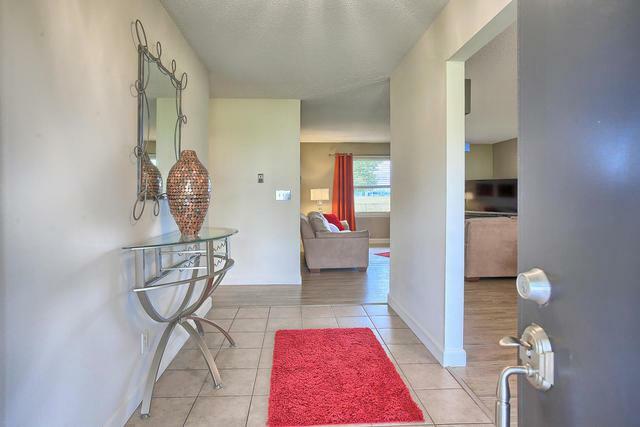 Enjoy the Master Suite with ensuite master bath! 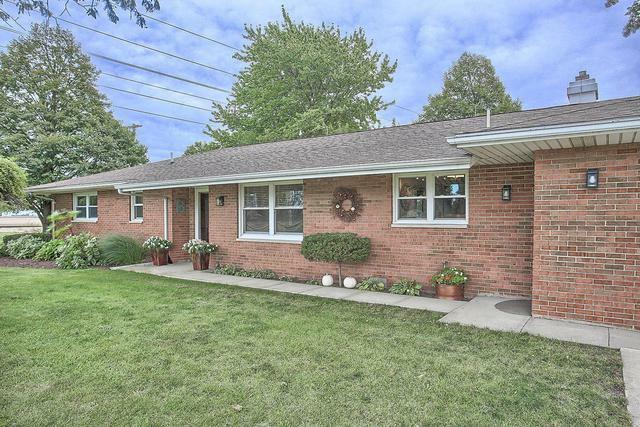 This home features newer windows, ceiling fans, heated garage, access to attic & much more! 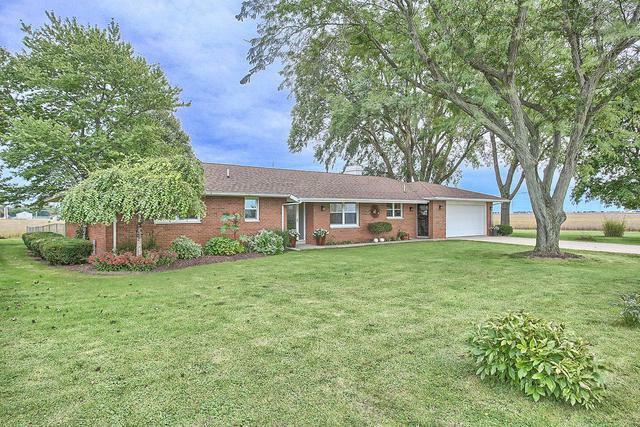 Large fenced yard with mature trees and includes two outbuildings! First outbuilding is a 44'x74' Morton building w/ concrete floor, insulated & heated with garage door. The second is a 30'x40' building with large unfinished upstairs room, 110v power, concrete floor & much more! This is A MUST SEE!